During a lengthy career as a newspaper journalist, Donald Knowler has escaped the “day job” by writing about wildlife. 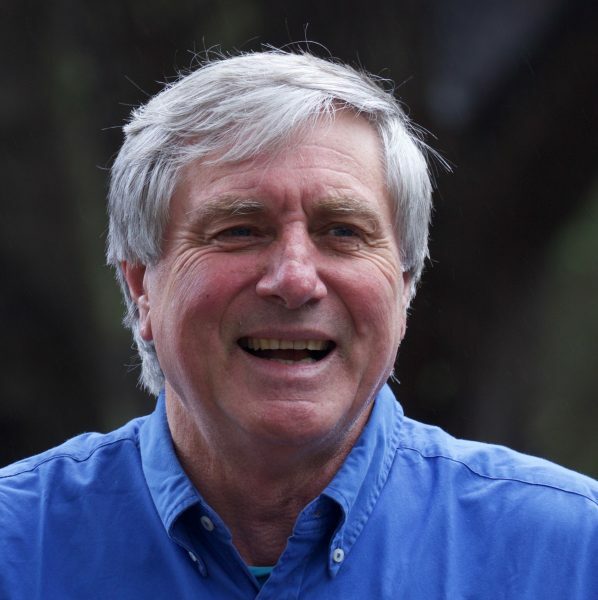 He pursues the genre of new nature writing, and his efforts to connect the human and natural worlds finds expression in the On the Wing column on bird-watching he writes for the Mercury each week. He is also the author of three books, and has contributed to three others. His first book, The Falconer of Central Park, was published by Bantam America; and a self-published collection of essays, Dancing on the Edge of the World, was nominated for the Tasmanian Premier’s Literary Prize in 2006. In 2015, Knowler self-published Riding the Devil’s Highway, a study of the roadkill issue in Tasmania. Knowler also contributed to Central Park: An anthology published by Bloomsbury America in 2014.